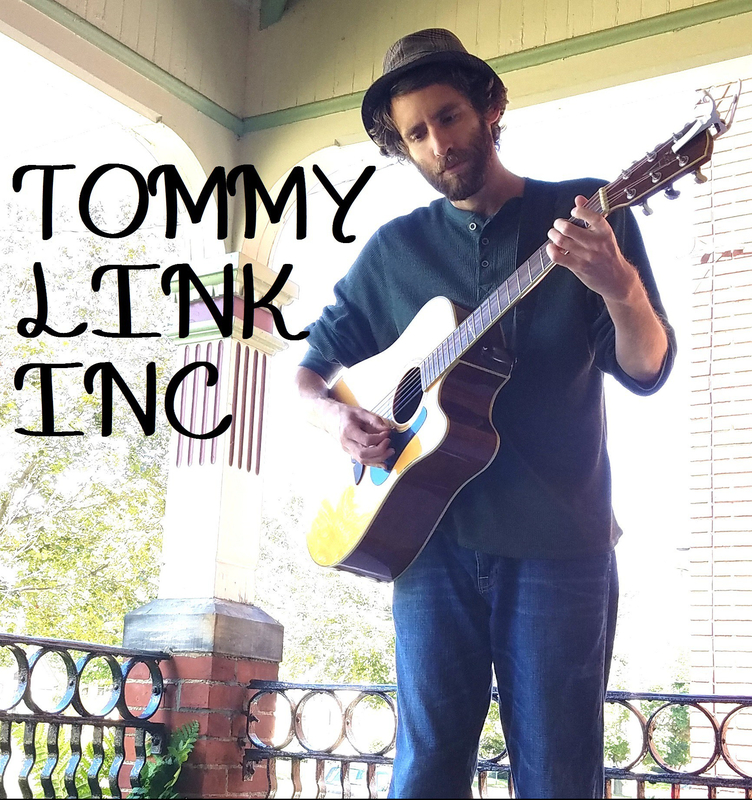 Love Sick | TOMMY LINK INC.
We’ve all made poor relationship choices, right? We’ve all pined and stressed and lost sleep over a special someone who did nothing but treat us like dirt and string us along. We’ve ignored the advice of our reasonable friends who were right when they said “you’re better off without him/her!” Why don’t we listen? Why don’t see until so long after? Because it’s not that simple! It’s a sickness! And like any sickness, you don’t just say “I have a cold, so I’m going to stop having a cold now and feel better”. You have to take steps to get it out of your system. The less you take those steps, the harder it is to kick, and if you’re really not careful, you completely relapse and just get used to life being sick.